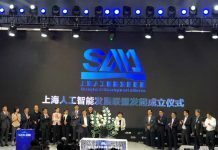 China’s lunar rover has driven 170.92 meters on the far side of the moon to conduct scientific exploration on the virgin territory. 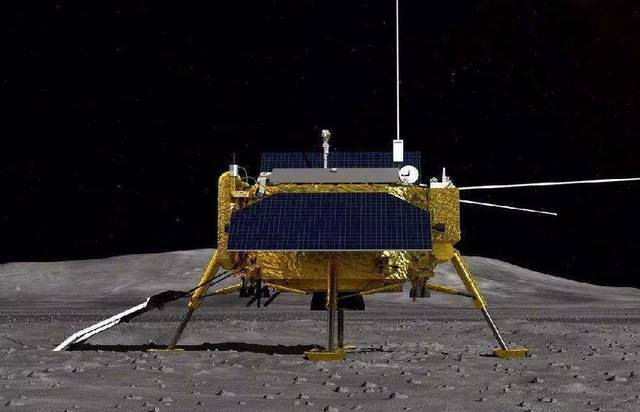 The rover Yutu-2, or Jade Rabbit-2, took a “noon break” from April 2 to April 8, as the temperatures on the moon were extremely high, and continued its exploration, according to the Lunar Exploration and Space Program Center of the China National Space Administration. 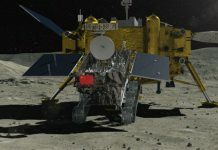 The rover was sent to the Von Karman Crater in the South Pole-Aitken Basin on the far side of the moon on January 3 for the Chang’e-4 mission. It has worked longer than its three-month design life. As a result of the tidal locking effect, the moon’s revolution cycle is the same as its rotation cycle, and the same side always faces the Earth.